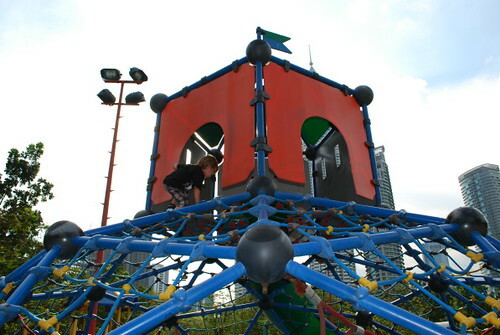 Between our hotel and the Petronas Twin Towers there was a huge parkway with a great park for the kids. 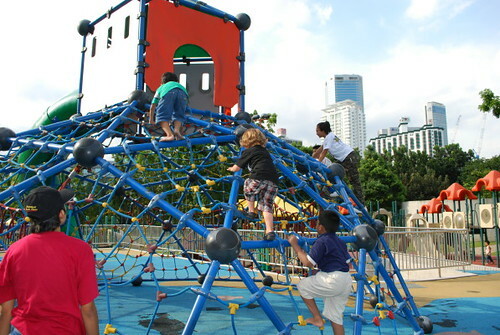 Even though it was incredibly hot and humid the kids insisted that they had to play on these great structures. 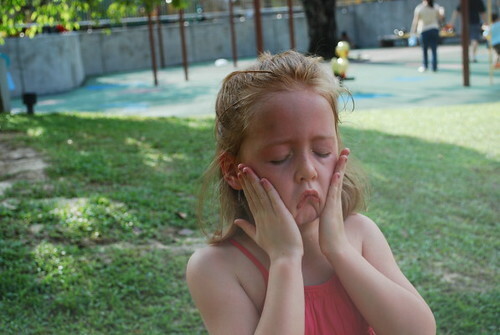 Here are some pictures for our quick jaunt to the park. Of course Angus the boy loved this structure! 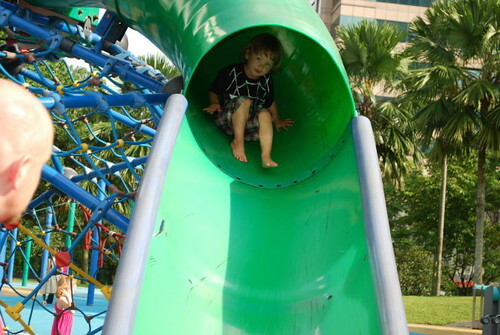 Coming down the slide on the other side. Gemma striking a pose! 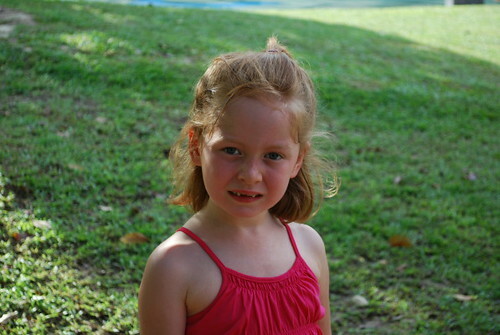 I love her toothless grins! She was really, really hot! 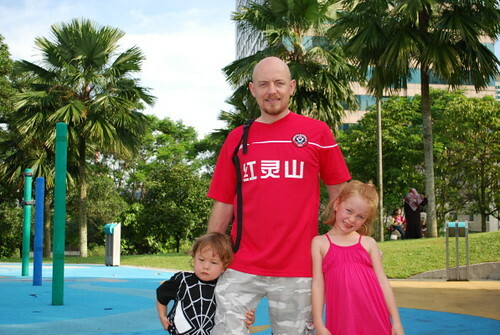 Jonny and his hot kids! 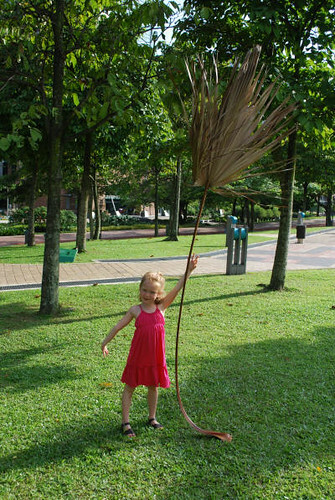 Playing with a palm leaf. 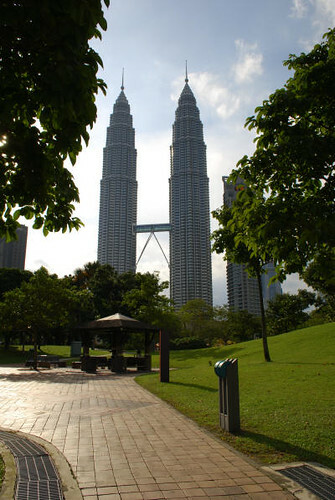 A park view of the Towers. Could you tell I really enjoyed the Towers??? We have arrirved in Paradise! Malaysia, Simply Asia, for real! Hong Kong Week-end for Two!